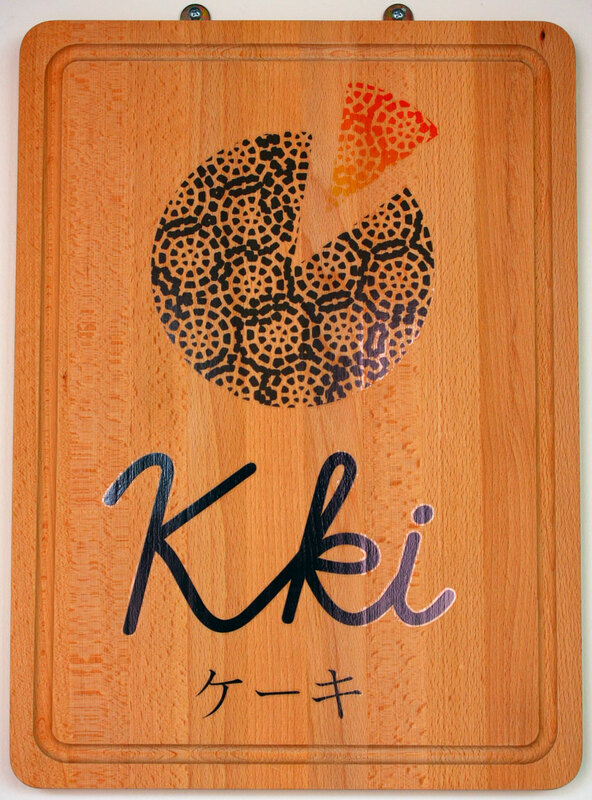 K Ki is a tiny little cake shop in Club Street that specialises in making Japanese style cakes. 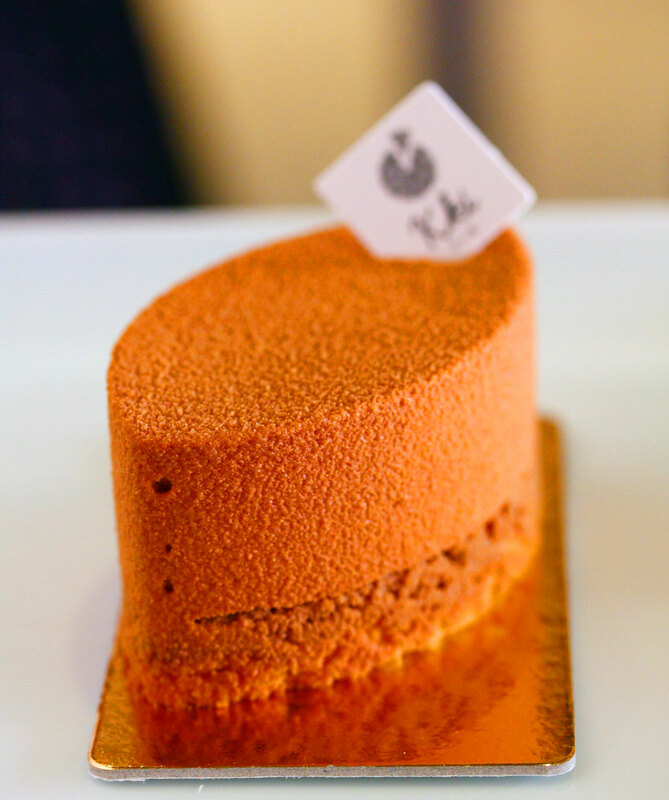 These cakes are usually small, delicate and complex, the Japanese style of making them. The shop is partnered together with another shop in the same space, the Little Drom Store which sells vintage bric-a-bracs. Together, the space you find yourself in is peaceful and great for an afternoon off to relax in. Seating is quite limited, about 4 indoor tables seating 2 each and 1 outdoor table that seats 4. 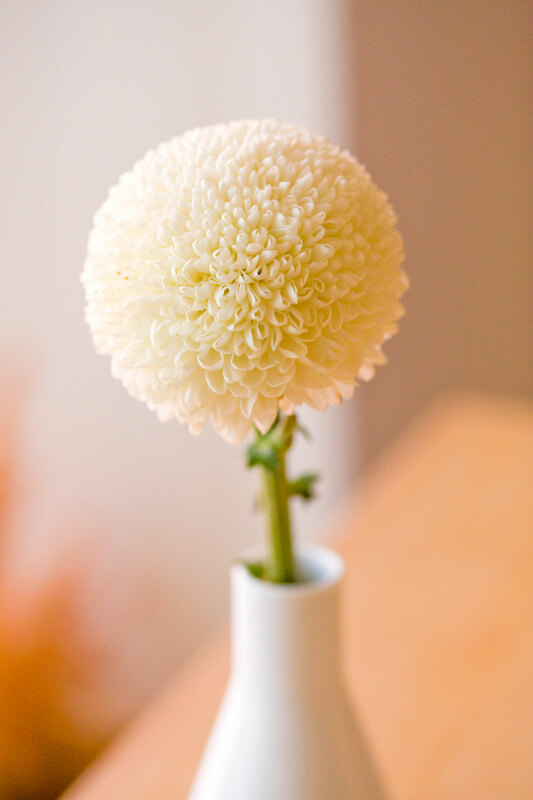 The decor is minimalist but elegantly clean. This is the new and redesigned Mona, a slimmer version of its previous cubic look. Still the same chocolate-banana mousse cake, the sweetness of the banana balancing the chocolate’s mild bitterness. This is a chocolate-coffee cake which I was skeptical at first because I don’t like the taste of coffee. But upon tasting it, it was actually quite nice because of how mild the coffee taste was. Kenneth managed to make it blend together with the chocolate so that the bitterness was mellowed away. This has to be my favourite cake from K Ki! 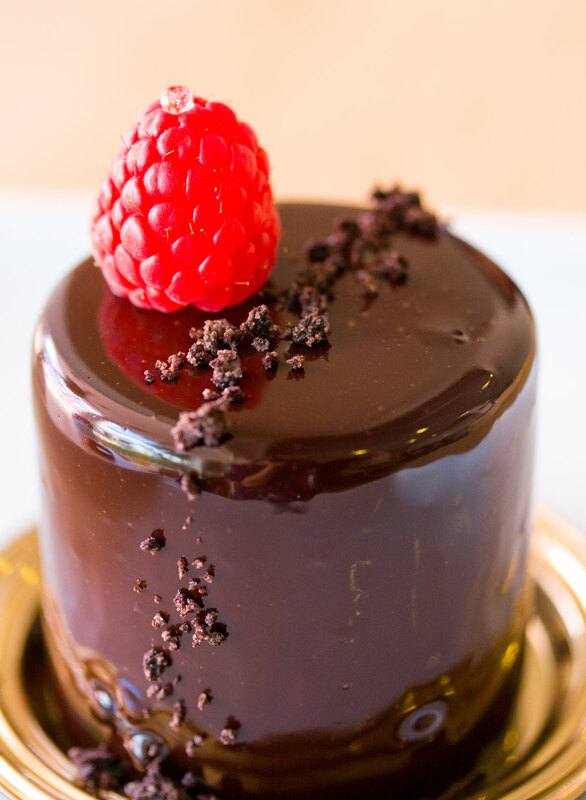 This is 70% dark chocolate mousse cake with a raspberry filling in the center that provided a touch of tartness. Fantastically rich and I pretty much finished it off really fast because it was so nice. 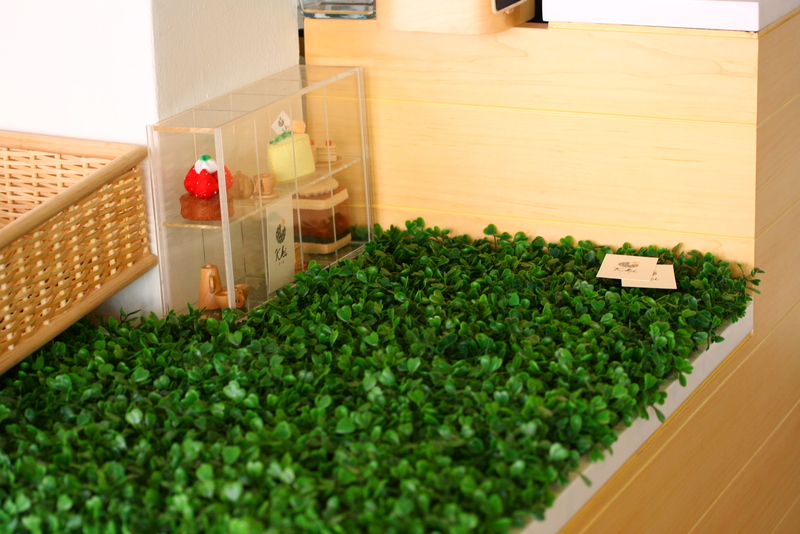 K Ki is really a rather unique cake shop in Singapore and one that is rapidly winning a lot of fans over to its side. It is a perfect place to enjoy a spot of serenity in our busy city. 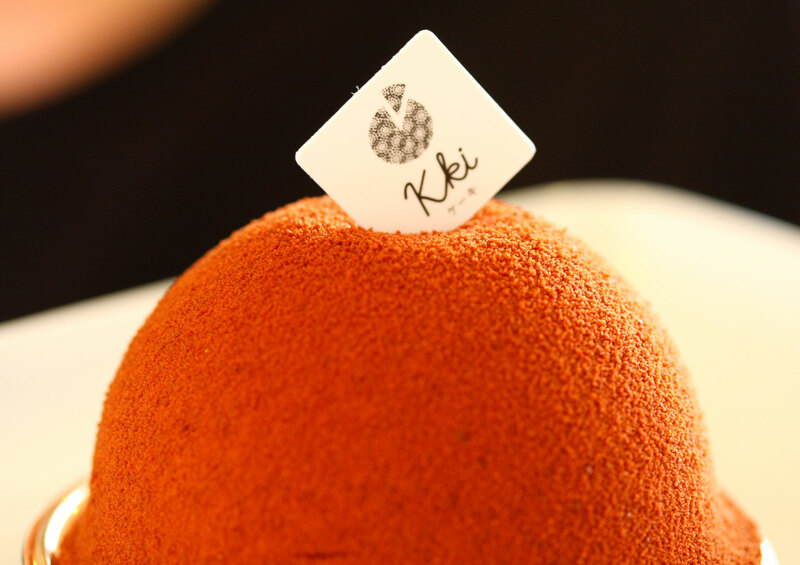 2 Responses to "K Ki ケーキ:: A little slice of Japanese cake heaven!" Just went there yesterday. It’s pretentious, the vintage stuff is very expensive and some dont event work, the Singaporean lady boss is rude and unwelcoming. If you’re looking for warm Japanese hospitality, it’s sorely lacking here. The staff are very too-cool-for-school in their designer tees and sneakers, and so are their icy personalities. The six of us spent $80 on cakes and drinks and stayed for about 2 hours. Yes the cakes were tasty especially the Flourless Choc Cake. The ambience is quaint and cosy with all four tables occupied. I went up to the cashier with my empty glass for the second time to ask for a refill of water. And she said in summary: “This is not a sit-down-and-eat place, it’s takeaway”. So what the heck are the chairs and tables for?? To think i was gonna order another round of cakes. Seriously, this is my first and last time here. Sorry to hear about your bad service. I probably didn’t encounter the bad service because I didn’t interact that much with her and I didn’t stay for very long either.